Amish Gupta, the Chief Operations Officer of RETC since 2010 oversees the strategic direction and day-to-day operations. Amish has more than 15 years of experience in the real estate industry in different capacities. 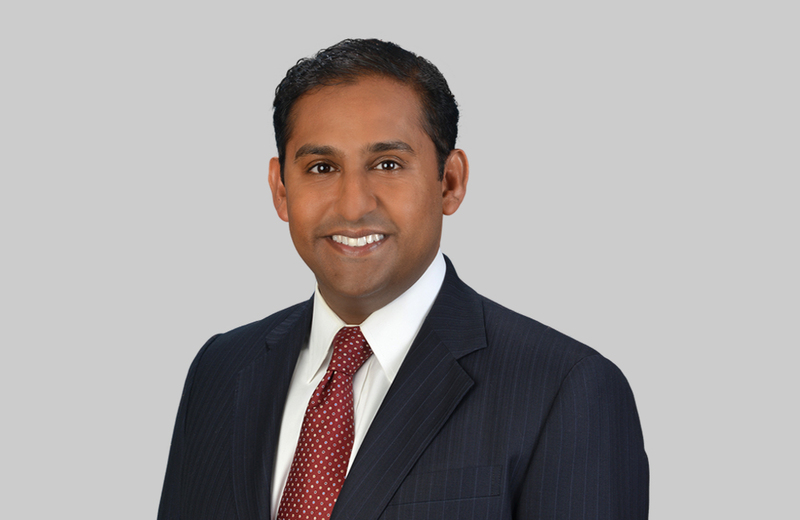 Gupta also serves on the Board of Directors of Ashford Hospitality Trust (NYSE: AHT), a REIT with more than $5 billion in assets. He serves as Chairman of the Audit Committee and is a Member of the Corporate Governance and Acquisitions committees. Prior to joining RETC, he served as an Associate at The Carlyle Group, where he oversaw more than $600 million AUM. Amish began his career as an Associate Manager in Marketing at Procter & Gamble. Amish received his M.B.A. from the Kellogg School of Management, where he was Vice-President of his class. He also received a B.A. in Mathematics and Economics from Emory University. Gupta is a licensed Real Estate Broker as well as a licensed Senior Property Tax Consultant.